For more than 20 years I’ve been driving myself creatively mad, searching for the best way to tell stories. Join me as I document all my failures and successes of becoming an author and illustrator of children's literature. 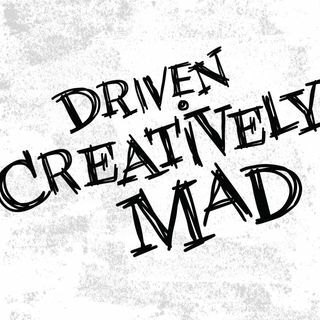 DCM 1: Who and What is Driven Creatively Mad?